Free video tutorial and example design download: From a hand-drawn sketch to a 3D model with MEDUSA4 Personal. The free 2D/3D CAD software offers many useful tools for DIY enthusiasts and professional builders. An easy 3D approach, based on 2D drawings, offers fast model creation. In order to quickly create new floor plans or entire structures, design a piece of furniture, a conservatory, or a garden, DIY enthusiasts and professional builders need simple, cost effective software to create detailed project drawings. 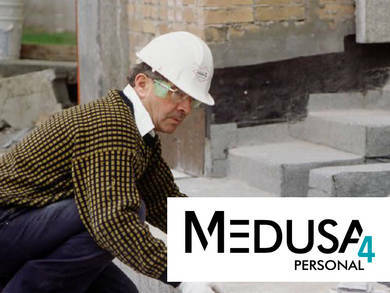 MEDUSA4 Personal is a comprehensive software package for all sorts of design and building projects. It gives users a quick head start by allowing them to integrate existing plans, such as scanned in hand-drawn designs or photographs, into their CAD drawings. Its intuitive editing functionality also makes it easy to work with existing CAD drawings in DXF/DWG format, which can be imported into the software. 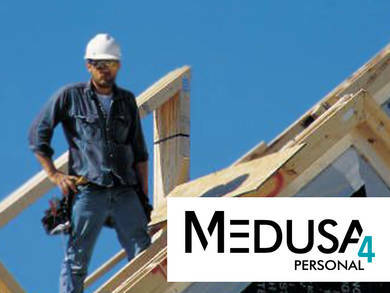 CAD Schroer has made it quick and easy to get going with MEDUSA4 Personal. The software’s intuitive user interface allows users to create their own design menus via drag and drop, for example. Helpful guides include video tutorials, online documentation and a user forum.